If you’re looking for a website for your market or products then who better to build it for you than the folks who created CapeMarkets.co.za. Pia and Russel of WebRabbit Media began working on CapeMarkets back in 2009, mainly as a hobby to share their enthusiasm for the local market scene. 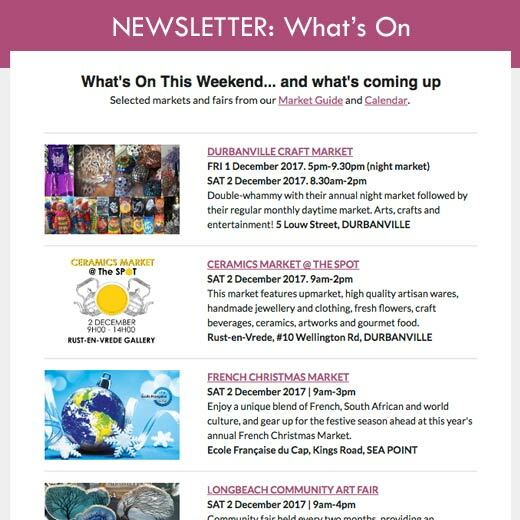 As CapeMarkets grew, they also began working on websites for other enthusiasts and small business owners, and today they have a large portfolio of beautiful website creations. 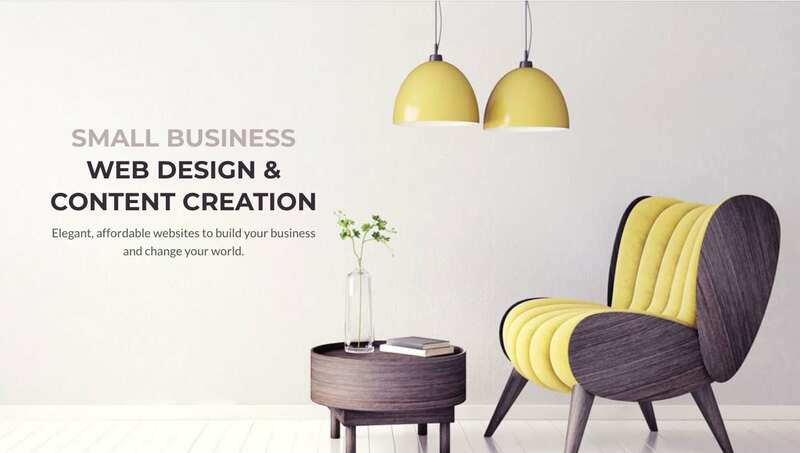 WebRabbit’s mission is to make it possible for business owners, market traders, artisan producers and hobbyists to get stylish, contemporary websites at affordable prices. The truth is that an attractive, professional website can be created for a third of that price or less, putting an online business within the reach of just about any startup or small business. Visit WebRabbit now and see how easy it will be to take your market or products online.